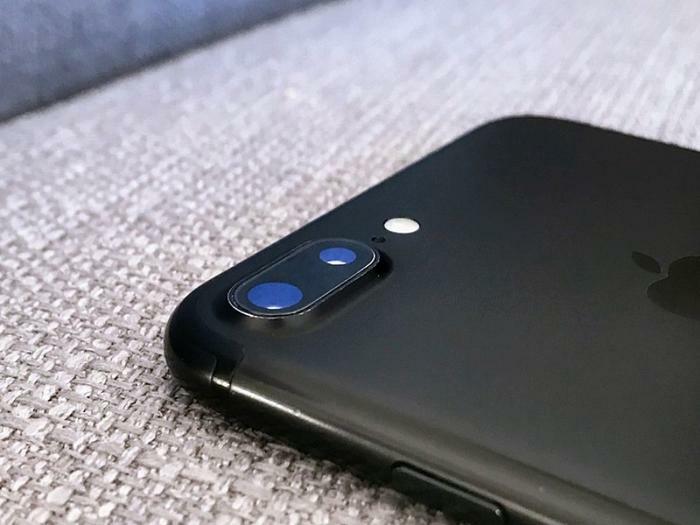 A variety of reports say consumer complaints have surfaced which indicate that both the iPhone 7 and iPhone 7 Plus may be prone to audio failures. If so, owners might be forced to pay for repairs because of those problems occurring outside the warranty period. The issue appears to be widespread enough that an investigation is being held to determine if owners have a case sufficient enough to file a class action lawsuit against Apple, according to TopClassActions. If you see a grayed-out Voice Memos icon, a grayed-out “speaker” button during phone calls, bad audio quality, intermittent freezing, or if the phone can get stuck on the Apple logo instead of powering on, chances are your iPhone may have to go into the shop. Jessa Jones, the owner of iPad Rehab, a New York company that repairs Apple products on behalf of other shops and trains technicians, told Motherboard that she has seen an “epidemic” of the issue over the past six months. On the other hand, the issue may be software-related. If that’s the case, device owners who feel up to the task might be able to fix the problem on their end, claims Apple troubleshooting website iKream. The site offers some possible short-term fixes to those who want to go that route. However, as most things go in situations like these, it’s best to be careful and patient. “If none of the given solutions works, then there is a higher chance of a hardware problem causing your iPhone to produce no sound, distorted audio or other relevant symptoms,” wrote iKream. At that point, consumers “have to decide between a quick fix and future-proofing,” Matt Vieminski, Puls’ Head of Mobile Device, told ConsumerAffairs. “Future-proofing guards against the risk of the issue happening again.” Vieminski says that the repair typically runs between $79 and $180.